In the Lab this week Andres is out watching the OWL Stage 1 finals in Burbank, CA while Rob’s here to deliver the show! 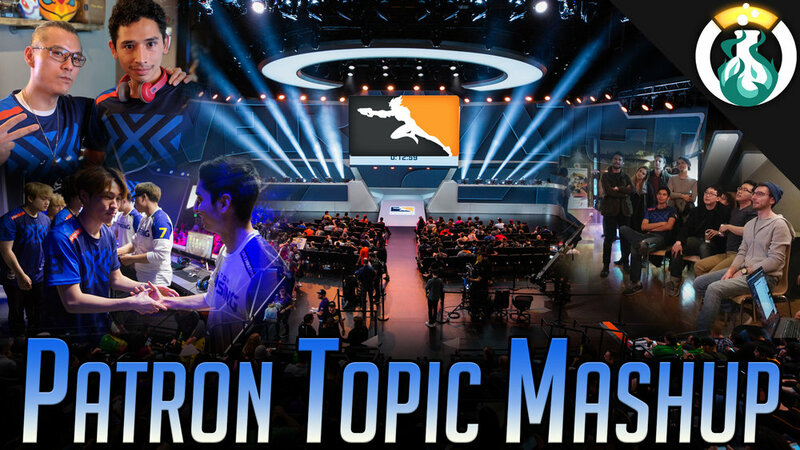 This week he brought in 2 Diamond patrons for the show to discuss Viewing Party community building in New York for the OWL, Overwatch personal progression talk,and the news on the Year of the Dog Patch that just launched! (13/25) Chrisdaplaya, Good Apollo, GoldenSoldierA, GreatRootBear, Kippppp, Lisome, Magic, JanJinkle, RickyTicky, Shazear, & TopScore Solutions, TragicZac. Tell us a bit about yourself & what brought you to Overwatch. What heroes you like to play & what platform do you play on? What OWL team/players do you like? Tell us what you do for the NYXL Viewing party. What sparked your interest in organizing the viewing parties? Tell us the story of your journey so far in making this event a regular thing. How, if at all, has the team helped out with events? What’s next for the venue itself and expanding your reach? Value of having a “Cooldown” after comp.